This Restful Blend combines a select group of powerful, therapeutic quality essential oils to help calm and relax when stressful feelings arise. 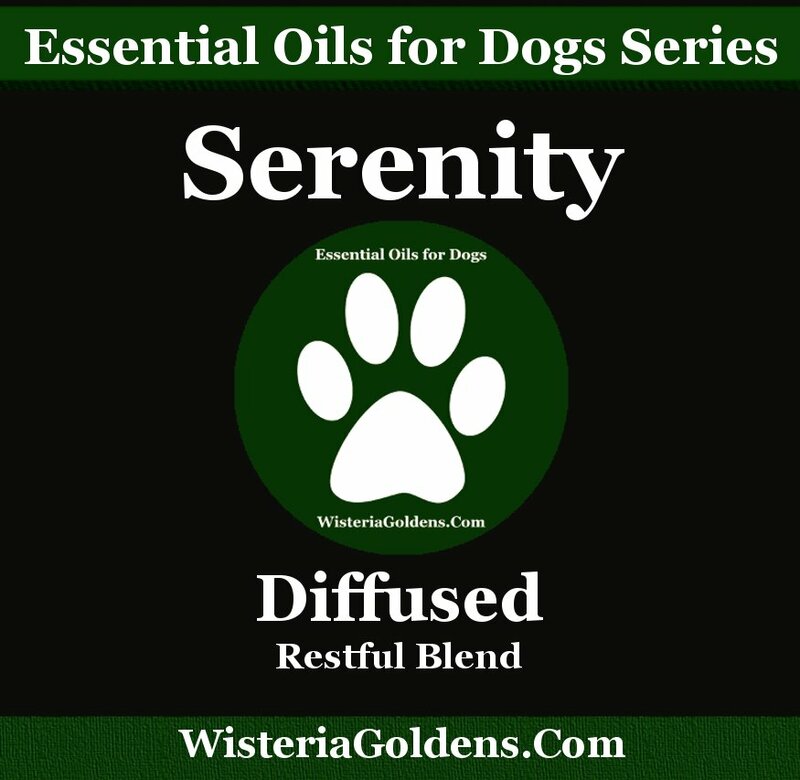 Serenity – Anxiety Support Diffuser provides the environment with a relaxing calming blend of essential oil essences. Put three – five drops in your diffuser with distilled water. Place the diffuser in the room where your dog's kennel is or the room your dog retreats to when feeling overwhelmed due to loud noises for example.